Graduations are in full swing. Congratulations to all of the 2014 graduating classes in our area and beyond. 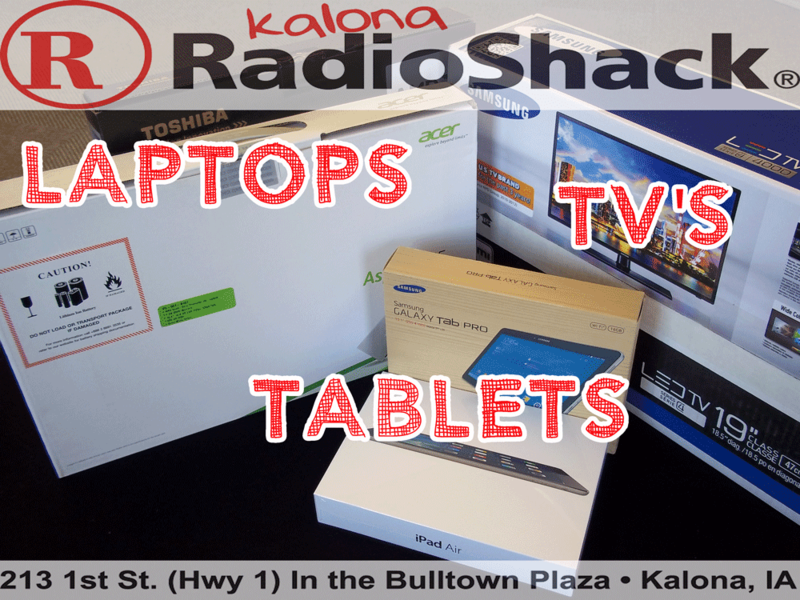 When it comes to buying graduation gifts, TSI Kalona RadioShack and iTech have some great high tech gifts available. Laptops, tablets, tv's and smartphones are all in stock with great pricing and we have 100's of accessories to go with them. It's also always important to shop local and support our local economy. Here's a message from our friends at the Kalona Chamber of Commerce.